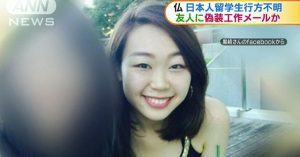 HYOGO (TR) – An American man accused of manslaughter in the death of a 27-year-old woman last year admitted to the allegations at the opening of his trial on Tuesday, reports the Asahi Shimbun (Jan. 15). 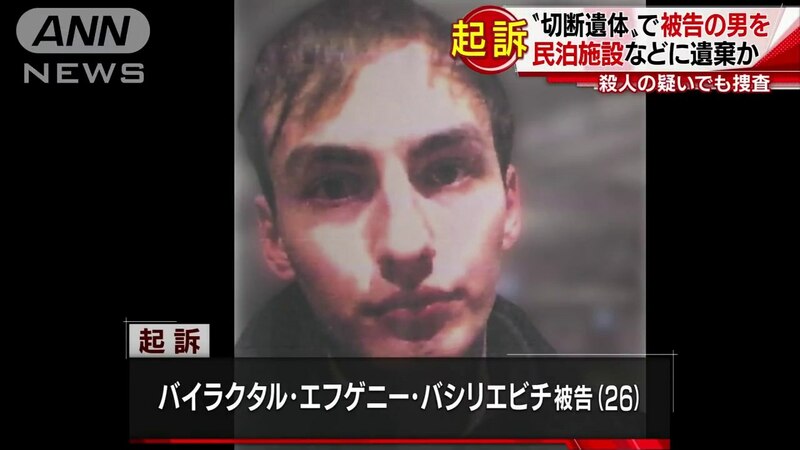 At the Kobe District Court, Yevgeniy Vasilievich Bayraktar, 27, acknowledged that he killed the victim, a resident of Sanda City, Hyogo Prefecture, by strangulation at a residence in Osaka City’s Higashinari Ward on February 16, 2017. The defendant, who is from Long Island, New York, also admitted to using a knife to cut up her corpse before abandoning the pieces in various locations. The defendant was not indicted for murder since it was not clear that he intended to kill the victim, according to the prosecution. Bayraktar arrived in Japan at the end of January, 2017. The defendant was residing in the country on a 90-day tourist visa, staying at various residences for short periods. He met the victim, whose name has been withheld from court proceedings at the request of her parents, via a social-networking service. 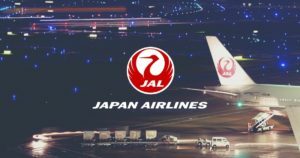 The victim’s mother contacted police on February 17 after her daughter’s company said that she failed to arrive at work. 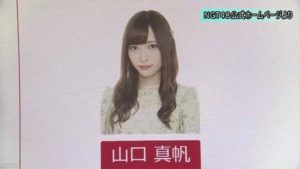 Police later revealed that security camera footage showed two persons, believed to be the victim and the defendant, entering the Higashinari residence early on February 16. Two days later, Bayraktar was seen carrying a large bag out of the residence. The footage does not show the victim ever leaving the premises. 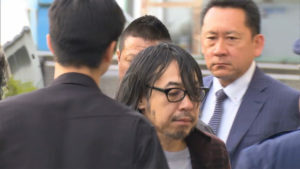 During the investigation, police suspected that the defendant carried her body parts out of the residence before dumping them in various locations. Bayraktar will undergo questioning during a hearing on Wednesday. The following day, the court will hear closing arguments. The decision is expected to be made on January 22.